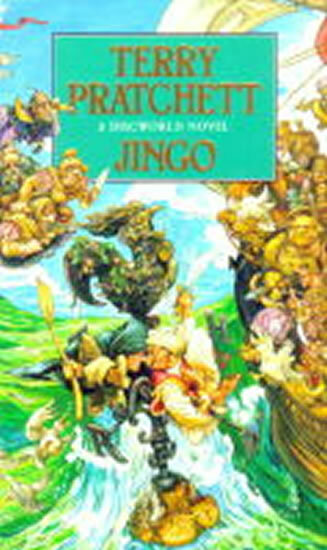 Discworld goes to war, with armies of sardines, warriors, fishermen, squid and at least one very camp follower. As two armies march, Commander Vimes of Ankh-Morpork City Watch faces unpleasant foes who are out to get him and that's just the people on his side. The enemy might be even worse.